EyeCitizen guests on ITEL Radio – 6.15.2013 | Inside the Eye - Live! EyeCitizen, a citizen journalist, returns to Inside the Eye – Live! for a two hour interview. EyeCitizen has demonstrated many insights into the way of politics behind the veil. His work on the George Zimmerman case remains some of the more insightful reporting to date. EyeCitizen will present some of the latest behind the scenes dealings regarding the George Zimmerman case in Florida. 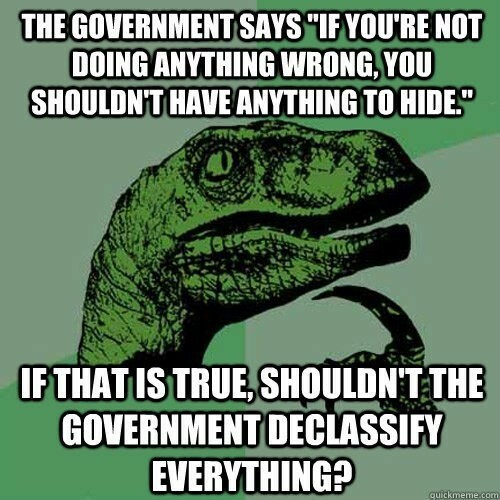 In addition to the latest George Zimmerman case updates, we will spend much time in conversation regarding the breaking NSA spy scandal, domestic and international politics, as well as observations and commentary on perceived directions being taken by the United States. Show time starts at 10:00am EDT. 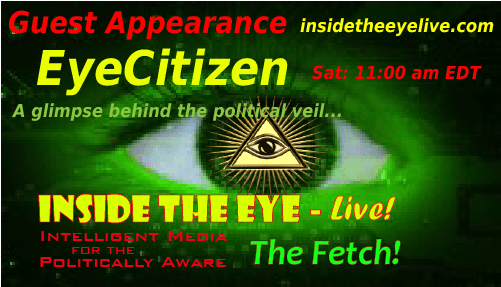 EyeCitizen joins at the top of the second hour, or 11:00am EDT. Join us for what should be an insightful and entertaining discussion. Hour #1 was spent discussing some of the salient details of the George Zimmerman trial. 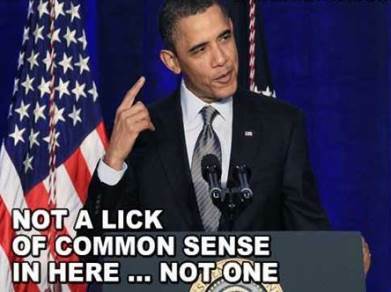 As Eye Citizen sees it, the George Zimmerman trial is a public persecution and not a public prosecution. 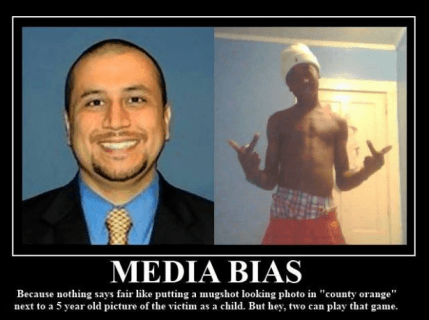 Amidst visible and apparent court malfeasance, prosecutor malfeasance, among others, it becomes hard not to see that the case against George Zimmerman is all about seeking a prosecution regardless of the facts in the case and the rules of law in place designed to ensure that courts are an impartial arbiter of the facts. Of course, as we have learned, courts in general have shown that they are neither fair nor independent arbiters of facts, but rather extensions of political forces seeking to set “precedents” from which additional laws that shackle the populace can be further enacted. The George Zimmerman trial appears to be just such an exercise. Hour #3 was the second hour of the Eye Citizen interview, which moved to a general discussion on economics and politics. From the apparent weakness of Obama, the Japanese Nikkei index implosion, Greece, US domestic economy, and some surprise Fetch personal insights, the show moved along and ended quite strong.